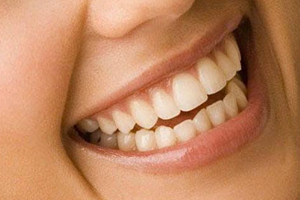 John had old composite veneers that were turning brown and wearing down. Composite materials look great at first, but they start taking on color and staining over time. They are also more susceptible to wearing and chipping. While a great treatment choice on a budget or for younger children, porcelain materials offer more longevity and natural looking results. 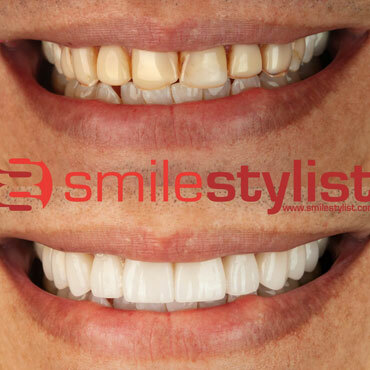 We replaced his existing veneers by polishing off all of the old composite materials and replacing the materials with new porcelain veneers. John is now very happy with his new smile.